May 1, 2018 | Categories: Apartment Life, Central Texas, Renter Tips, and San Marcos. 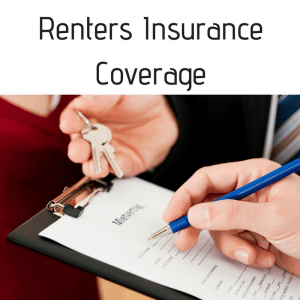 Tags: apartment, apartments, austin texas, Central Texas, first time renter, First time renter tips, insurance, lease, Property, Rent, rental application, renter tips, Renter's Insurance, renters, renters insurance coverage, renting an apartment as a college student, renting for college students, san marcos, san marcos texas, student housing, students, and tenants. Declutter in the New Year! Jan 3, 2017 | Categories: Apartment Life and Renter Tips. Tags: apartment, apartment life, apartments, clean, cleaning, clutter, donate, household, how to clean efficiently, how to declutter, how to organize household items, moving, new year, new years resolution, organize, organizing, renter tips, and storage.